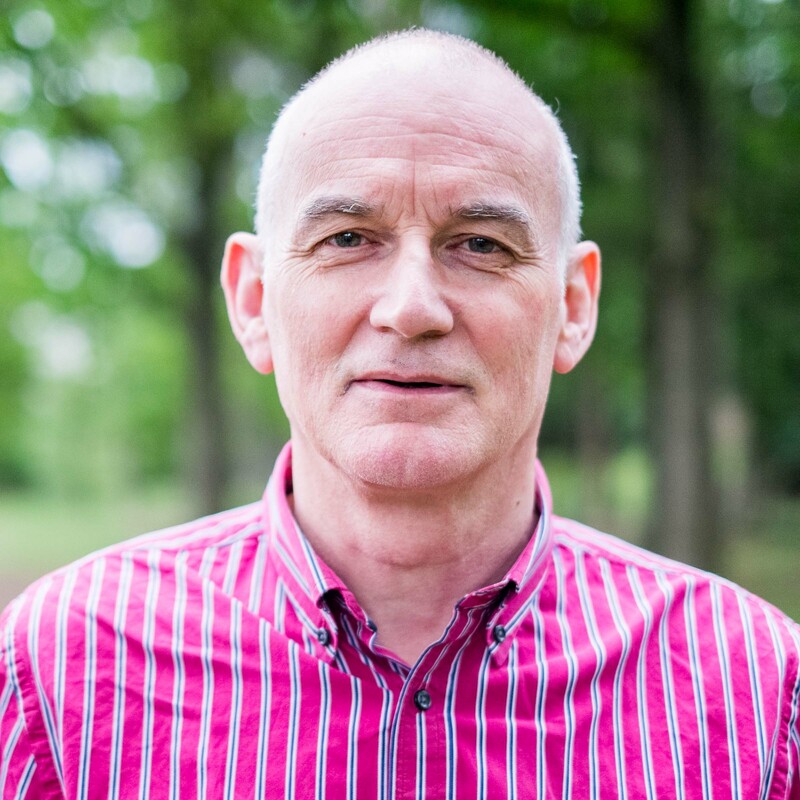 Alun Reynolds is a UKAHPP Full Member Accredited Psychotherapist (Registered) & a UKCP Full Clinical Member Psychotherapist (Registered), both accredited registers of the Professional Standards Authority (PSA). After his first constellation in 1996, he learned the Family Constellation approach from the first generation of practitioners in Germany where the work originated including Bert Hellinger himself, Hunter Beaumont, Gunthard Weber, Dr Albrecht Mahr, Jakob Schneider, Guni Baxa, Bertold Ulsamer & Dr Ursula Franke-Bryson. Since then, he has run Family Constellation workshops many times mainly in Edinburgh and London.